Thinking of a day out with the girls? Then why not join us here at The Windmill Village Hotel for a day of pampering? Planning a hen party? Why not join us for a Celebration Spa Day here at the Windmill, with treatments, lunch and wine! Packages available include spa days for a relaxing day out. View our packages by clicking the link below to our brochure. 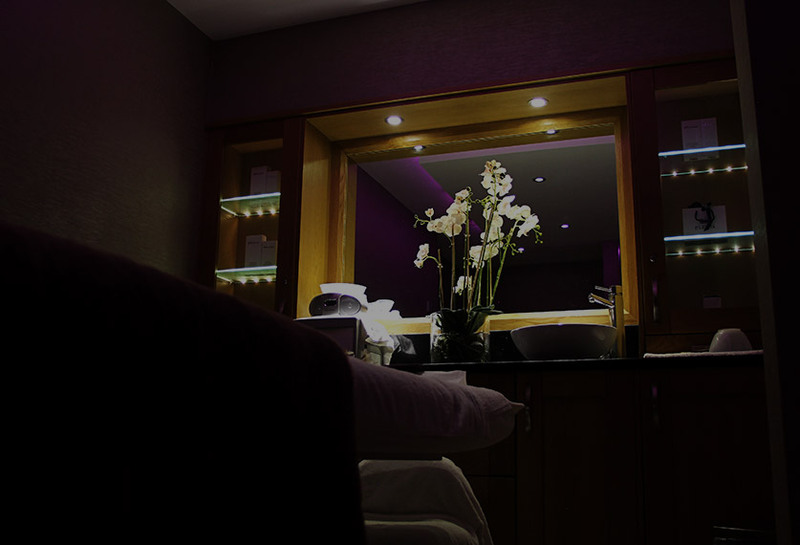 Our luxurious treatment rooms offer somewhere to unwind and relax, leaving you feeling refreshed and revived. Looking for that perfect treat for someone special? Why not give a present with love from our wide range of gift vouchers. Our spa vouchers are available for values from £10-£100 or you can choose from one of our ‘experience vouchers’, please ask the team for further information. Simply call our team, select your voucher and it will be delivered directly to your letterbox. Alternatively, if you want to collect the voucher then this can also be arranged. Want a voucher for anywhere in the Hotel? Don’t worry, vouchers are available for all areas of the Hotel. Call on 02476 208800 for full details. 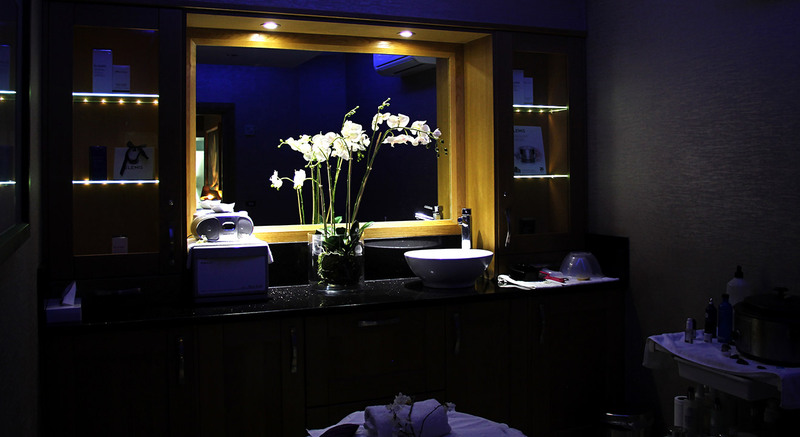 Let our therapists enable you to feel rejuvenated with our stunning range of treatment offerings within our Spa. 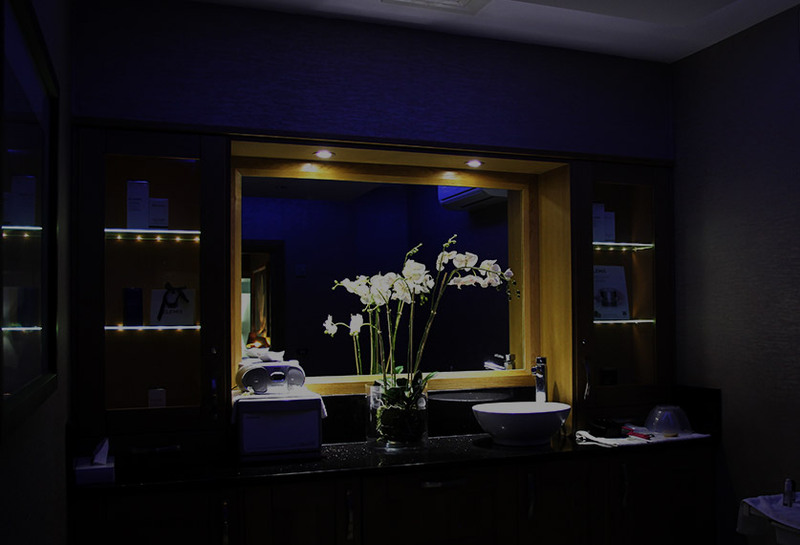 Our team specialise in a vast range of treatments including; massages, facials, body treatments, tanning, manicures, pedicures, waxing and brow treatments. Our Spa is also in partnership with leading Spa brand Elemis, enabling us to offer top-of-the-range treatments and products to our clients. 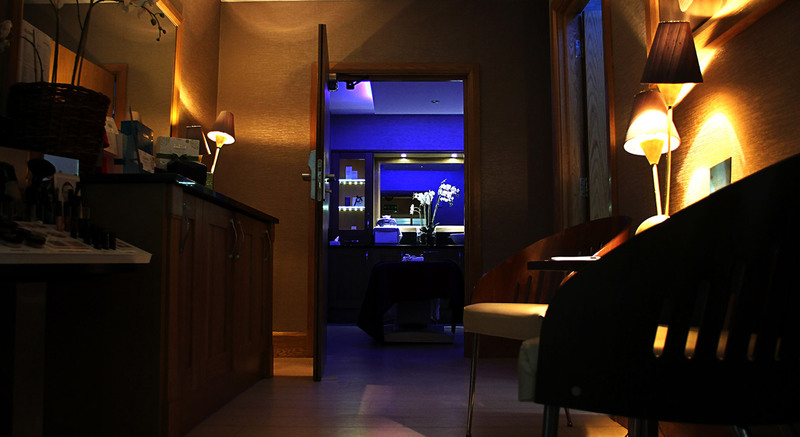 For a full list of our Spa treatments, take a look at our brochure. Choosing to make a day of your visit to us? All of our Spa Days include full use of our gymnasium, swimming pool, sauna, steam room and whirlpool. We have 5 packages to choose from to meet your individual needs, as well as special seasonal offers throughout the year. 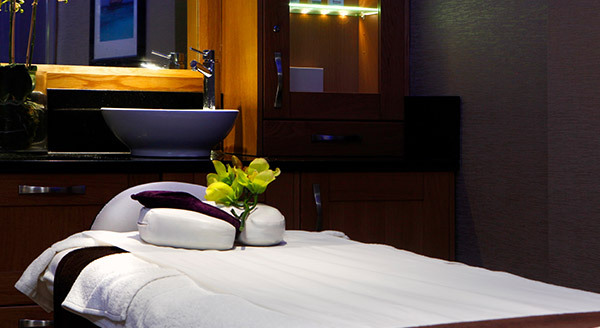 Our Spa Days start from just £39.95 per person and all are available to book 7 days a week. For a full list of options please click here. We recommend our Celebration Spa Day, just £47.95 per person fully inclusive of; a 25-minute spa treatment, light lunch and a glass of house wine, and hire of robes, towels and slippers. Perfect for Hen parties! Want to know your dining options? 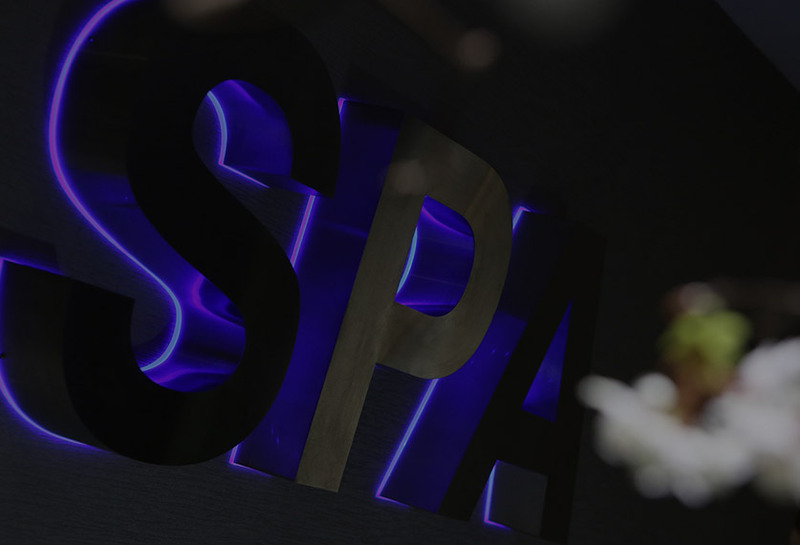 You can view our Spa Lunch menu here. Relax and unwind with our luxurious spa break packages at the Windmill Village. 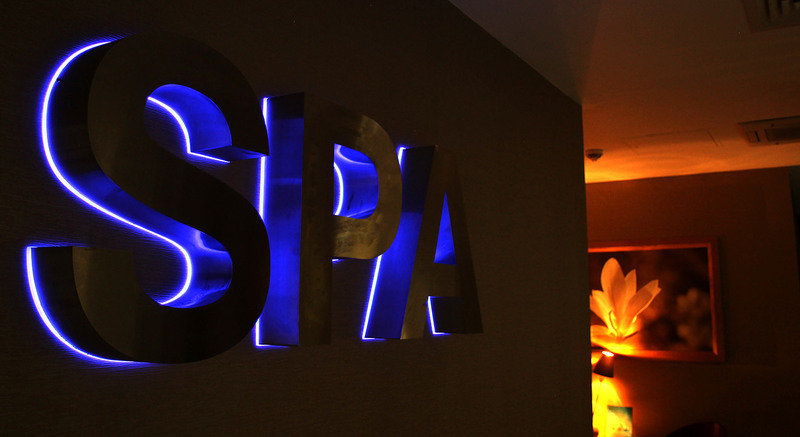 All of our spa breaks include the use of robes, towels and slippers and access to all of our leisure facilities. Stay in one of our executive bedrooms and enjoy a relaxing stay, complete with treatments, breakfast, as well as the option to include a 3-course evening meal. 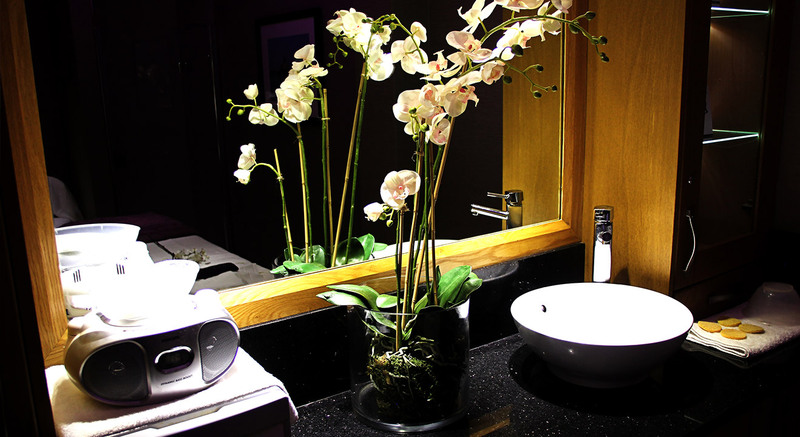 Our Spa Breaks provide a real sense of elegance and comfort.